We’ve known for quite some time that various aircraft parts have been and continue to be fabricated with the help of additive manufacturing (3D printing). However, this week at a Science and Technology exhibit in Beijing, the Beijing University of Aeronautics and Astronautics unveiled what they were able to create with the use of titanium based selective laser sintering 3D printing technology. 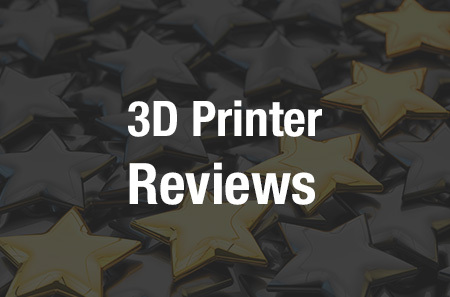 Previously, most of us viewed 3D printing as a means of creating smaller parts, with the exception of a few projects scattered here and there where people have been trying to utilize the technology in the creation of larger end-use products. For researchers at Beijing University, they decided to take things to the extreme, by unveiling 50 large titanium alloy printed parts for aircraft, aircraft carriers, and even new rockets. These large parts showed superior strength, durability and very good shock and vibration absorption. In fact, the properties of these large aircraft components, which were each 3D printed in a single piece, were very much superior to other aircraft components which have been manufactured via more traditional subtractive methods. According to Chinese media, these parts were the largest laser sintered titanium alloy based objects ever 3D printed in one piece. 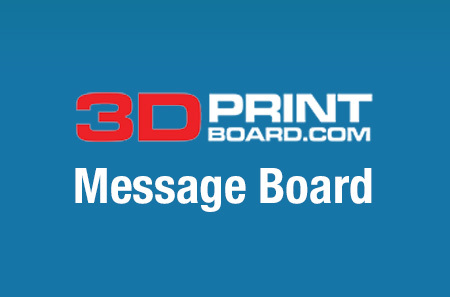 This particular 3D printing method is also able to save quite a lot of time and money, as well as provide for stronger mechanical properties, due to the fact that the parts are printed in such large units rather than smaller units which need to then be assembled. Staff on hand at the exhibition said that 3D printing of these components reduced the production cycle by a staggering 80%, as they showed onlookers a large laser sintered C919 aircraft cockpit window frame that they had printed. In fact, the entire window frame can be 3D printed in just 55 days. This is very impressive, considering an aircraft manufacturer in Europe takes 2 whole years just to develop the molds for making these same frames, and in doing so spends around $2 million. This rather interesting breakthrough comes on the heels of other news released last year showing that the C-919, which is China’s first domestically built commercial aircraft, as well as the J-15, a carrier-based fighter; the F-16; the F-20 stealth fighter; the F-31 and other aircraft were all developed with the help of 3D printing technology, in one way or another. Professor of Aeronautics and Astronautics at the Chinese Academy of Sciences said that he believes that large scale 3D printing in China has exceeded the technology in the United States, as the U.S. is focused more on 3D printing “gadgets” and smaller parts. 3D printing has the potential of drastically reducing the cost of production for large aircraft while also reducing the waste created through more traditional means of manufacturing. At the same time it also lends itself to creating stronger parts which hold up better over time. While researchers in Europe and the US do seem to be focusing more on the 3D printing of smaller parts, which are then assembled together, China may actually be onto something by 3D printing these parts in larger sections. What do you think about this latest unveiling by researchers at Beijing University? Is this the future of aircraft manufacturing? 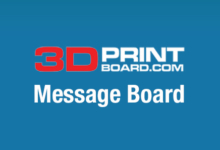 Discuss in the 3D Printed Large Aircraft Parts forum thread on 3DPB.com. See more photos below.